Knowledge Ascent is an IT knowledge sharing community specialized in IT infrastructure architect, implementation, and administration. our mission is to create a foundation on which we create and distribute knowledge to enhance public knowledge and promote a better understanding of the IT environment. To create a world class global knowledge-sharing community for the purpose of strengthening and improving the IT community knowledge and work. To create a foundation on which we create and distribute knowledge. To continuously learn new products by providing the tools and information for the community for free. To work smarter not harder and get results. To have access to information and knowledge to achieve individual goal objectives. This site is targeting Solution Architects, Implementation Engineers, and Systems Administrators, It is not targeting sales or intending to promote any specific technology or vendor. The focus will be on hands-on work, technical documentations and architecting solutions. All external articles are credited to the owner/author of the article, you are welcome to request an author account and share your articles. Getting error “The specified account does not exist” when using Meraki VPN or VPN account different than domain account. I have more than 15 years hands-on experience in the IT field. The majority of my work is in networking, operating systems and applications and storage. 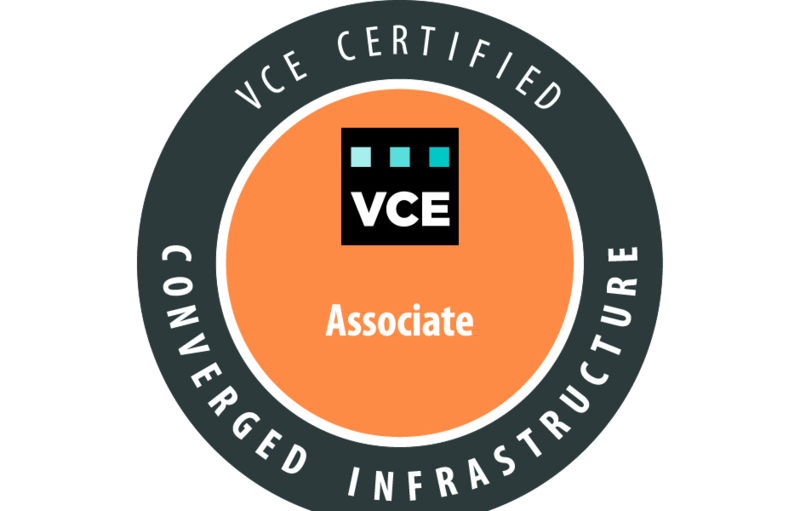 I carry industry certifications in Redhat, Microsoft, EMC, VMWare, VCE and ITIL. I find it hard to find procedures or documents on how to implement specific technology and this is how the decision to create a place to share my knowledge and ideas for anyone interested in the same subject. If you have the same vision and you are interested to publish on this website please contact me and I will create an account for you. This site is targeting Solution Architects, Implementation Engineers and Systems Administrators. It is not targeting sales or intending to promote any specific technology or vendor. The focus is on hands-on work, technical documentations and architecting solutions. The site reflects my knowledge and opinions, I do recommend that you test what you learn in the lab environment before implementing it in production. Content published here is tested in my own lab and is not reviewed or approved by any vendor. If you have any issues with your system I highly recommend you contact the technical support of the vendor. Knowledge Ascent (KA) makes information available on its web site to enhance public knowledge and promote a better understanding of the IT environment. KA attempts to provide accurate, complete, and timely information. KA, however, cannot guarantee the quality, content, accuracy, or completeness of the information, text, graphics, links, and other items contained on its web pages because the material comes from a variety of sources, collected and maintained for different purposes. KA also retains the right to change any content on its web site without prior notice. Information provided on the KA web site should not be used as a substitute for IT or other professional advice. KA assumes no liability for any damages or loss of any kind that might arise from the use of, misuse of, or the inability to use the KA web site and/or the materials contained on the web site. KA also assumes no liability for improper or incorrect use of materials or information contained on its web site. All materials that appear on the KA web site are distributed and transmitted "as is," without warranties of any kind, either express or implied, and subject to the terms and conditions stated in this disclaimer.